Come visit us in the Historic Village of Gold Hill to find a variety of unique gifts, antiques, local crafter and artists’ creations, home décor items. 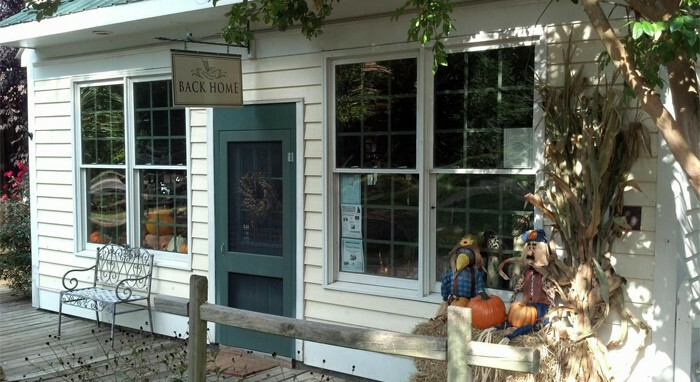 Whether it is a antique hall tree, lovely vases, jewelry or birdhouses, there is something for everyone at Back Home. We do accept major credit cards.